It's been a while since I've posted--the crazy part of the spring semester has begun! But I haven't completely let fashion lay by the wayside--that's never an option. 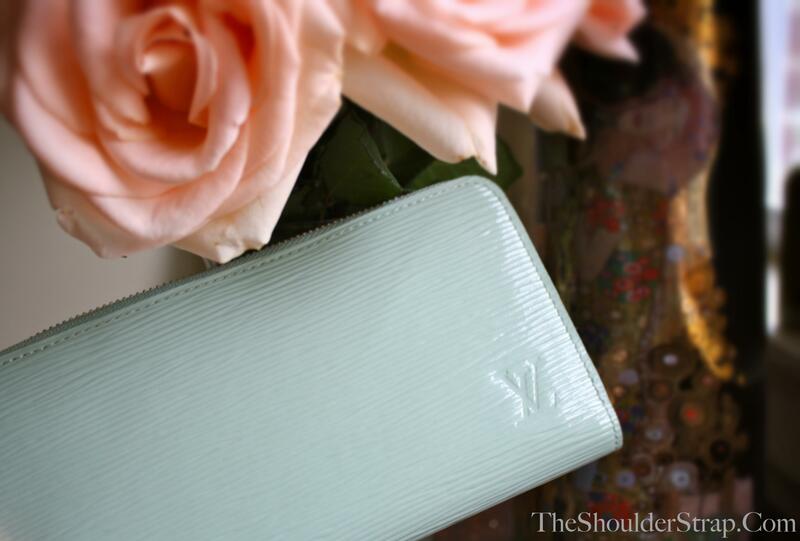 Refreshing and sleek, this beautiful Louis Vuitton Epi Electric Zippy Wallet in Amande (a beautiful pastel from the Rainbow color collection) is just perfect for the spring and summer seasons. This color looks great with lighter-colored bags like the Damier Azur Neverfull for a full summer look and feel. I've been using this since its launch on March 3, but have changed wallets whenever I use a bag that has no zippered pocket. 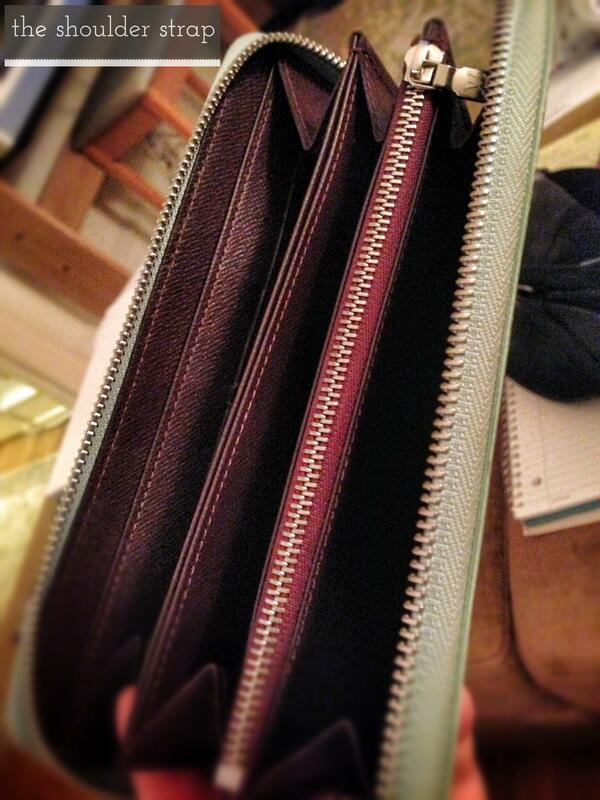 It's important to keep the Epi leather protected since it is possible that prints can transfer onto the material. Epi Electric pieces are exquisite but do require a lot of attention and love! My next coveted piece is the Alma MM in Epi Electric Amande to match the Zippy Wallet...it will be one of the "it" bags for the summer! Check out the Rainbow colors from Louis Vuitton.